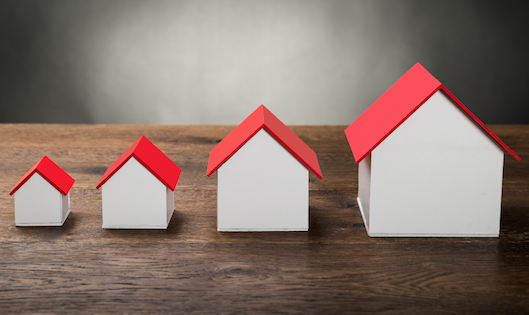 The effects of low inventory caused housing prices to go up over the last year in the Atlanta market while at the same time, there were fewer home sales, according to December housing figures released by RE/MAX Georgia. In December 2018, 6,250 homes were sold in metro Atlanta; in December 2017, that figure was 7,509, marking a decrease of 16.8 percent. The median sales price in Atlanta was $238,000 in December 2018, up 5.3 percent from December 2017’s $226,000. Nationally, the median sales price was $240,000, up a more modest 2.1 percent from December 2017. 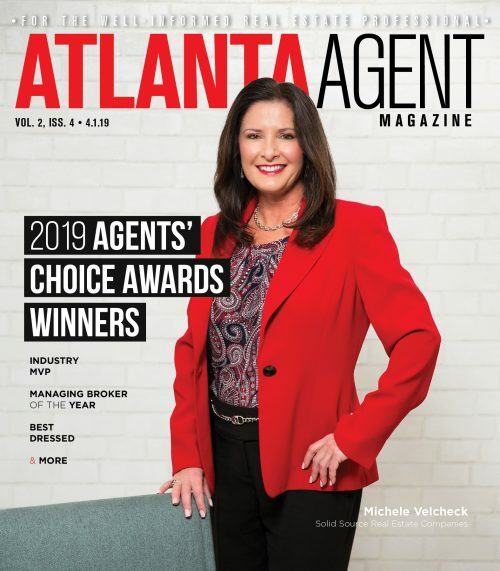 The good news is that homes in metro Atlanta sold a little quicker with the average home on the market for 51 days in 2018, down from 54 last year, which is right around the national average, according to RE/MAX. In December 2017 there was a 3.7 month-supply of homes on the market in metro Atlanta while a year later it was four months. Considering that six months is considered a “balanced” supply, the Atlanta market could use more houses on the market. However, these figures are in keeping with the national supply of 4.1 months. 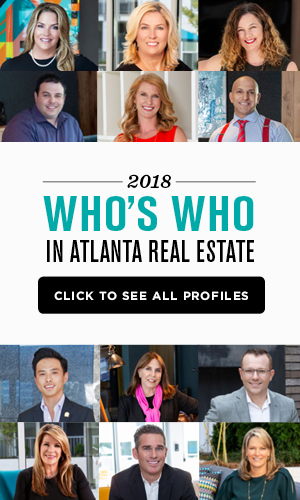 Getting into specific counties, the biggest drop in home sales occurred in Clayton County, which saw 78 homes sold in December 2018 as opposed to 137 in December 2017, a whopping 43 percent dip. Fulton was next with 23 percent (671 homes sold versus 874); followed by DeKalb with 506 homes sold in 2018 versus 642 in 2017, a decline of 21 percent. Both Cobb and Gwinnett counties shared a drop of 17 percent. Gwinnett saw 764 houses sold in December 2018 versus 925 the previous year. In Cobb County, 607 homes were sold in December 2018, and a year earlier that number was 728. When it comes to median sales price increases, DeKalb County leads the pack with 11 percent ($285,000 in 2018 from $256,732); followed by Gwinnett at nine percent ($255,000 to $234,000); Clayton by eight percent ($140,564 versus $129,900) and Cobb at seven percent ($283,500 versus $265,000). Fulton County finished the pack with a three percent difference ($330,000 from $320,000). And while Fulton County only saw its home prices increase by three percent, the area saw local inventory sell the fastest (along with DeKalb County) – a drop of six days. In Fulton County houses were on the market 51 days as opposed to 57 in 2017; for DeKalb County, the numbers were 39 days in 2018 versus 45 in 207. Next was Clayton County with houses being on the market 57 days in 2018 as opposed to 55 the previous year. Gwinnett County homes were on the market about the same length of time this year as last: 52 days in 2018, 51 in 2017.